Another week down, so many many many more to go. The holidays were fun. My daad came to visit us for Christmas and New Year so that was cool- also involved many beers and trips to take him to all the cool restaurants we've been this year. Training was meh once again. It is hard to keep a consistent schedule when you have visitors + the added bonus of the holiday season and all the parties, and gatherings that tend to happen this time of year. Oh well. 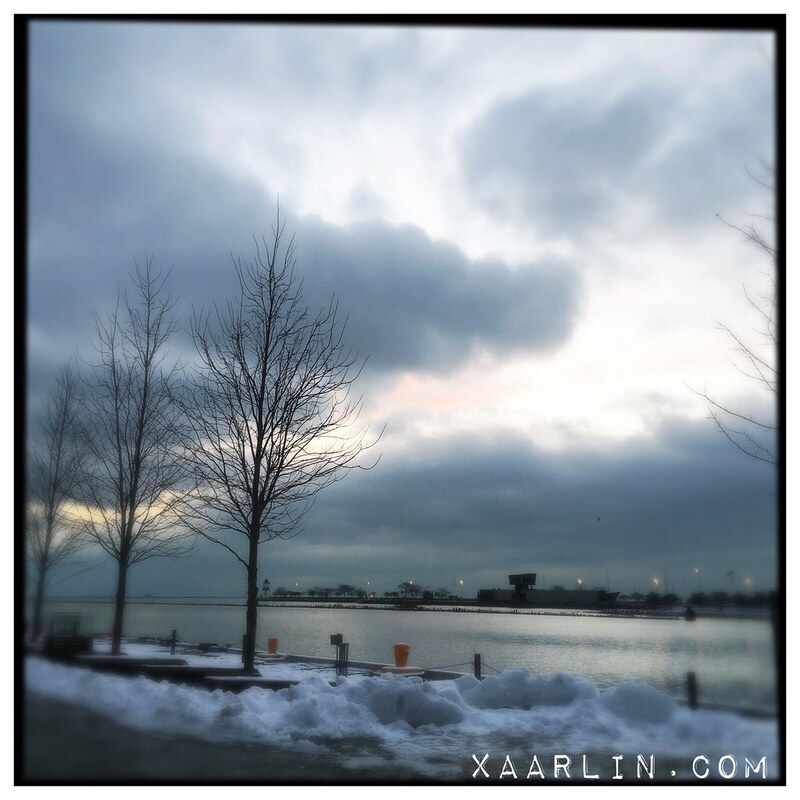 I sat down one evening and made a list of 2016 goals or thoughts or whatever in my journal. It basically read something like: "Finish the ironman, half ironman and Carmel marathon." "Do the work." It was nice to see it on paper vs in my head vs on the blog. I really wish I was more jazzed about everything (broken record) but I'm sure that will change as the temps warm up and the race dates get closer. Only 100 more days till Carmel, 192 until Racine 70.3, and 248 for IM Wisconsin. YAY. I just really struggle with this time of year. 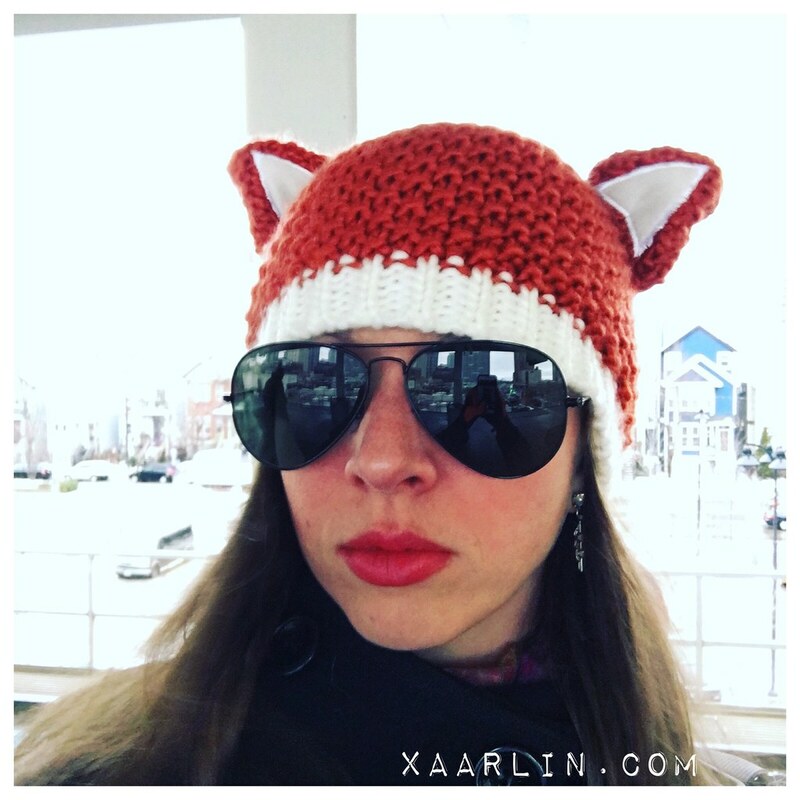 Wore my cool new fox/ CB inspired hat my cousin got me. I was soooooo happy to run outside on NYE! It was so calm and peaceful. I could only handle 5 miles even with double gloves on, so I took it inside for 3 more. 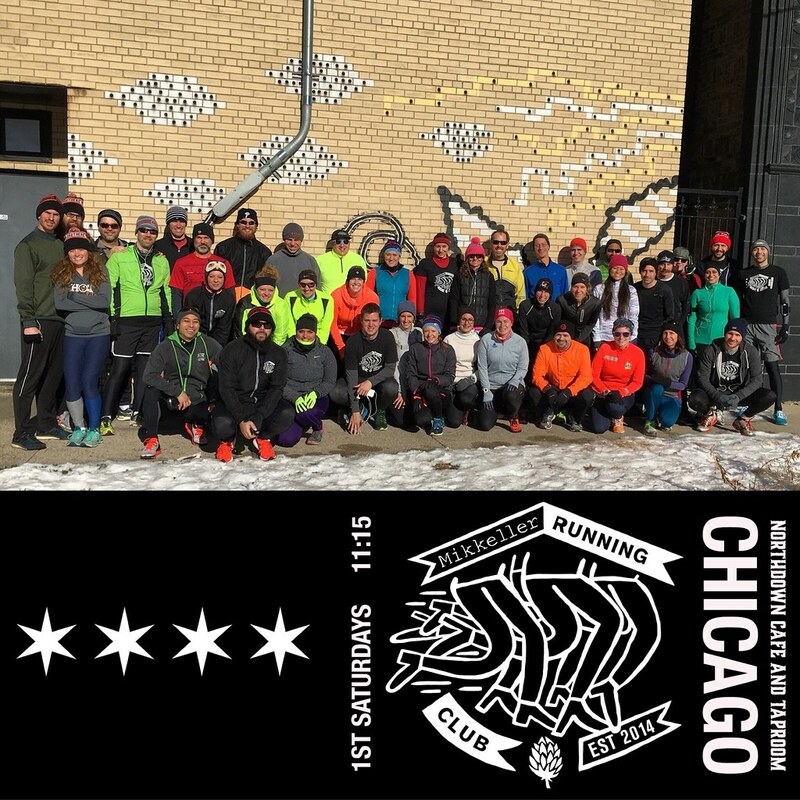 Saturday was our 12th Mikkeller Running Club Chicago run! We had a great turnout despite the cold and it being the 2nd of the year. Join us for our 1 year anniversary run on February 6th! We have some special things planned. 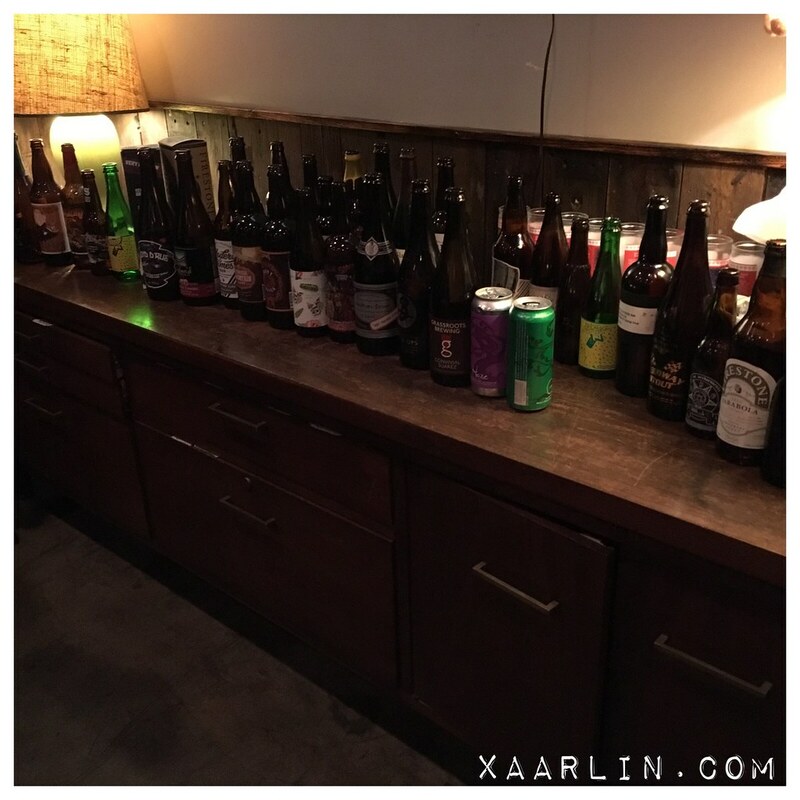 Sunday, we had our first MRC bottle share. It was fun to hang out with everyone and just drink good beer- no running involved! 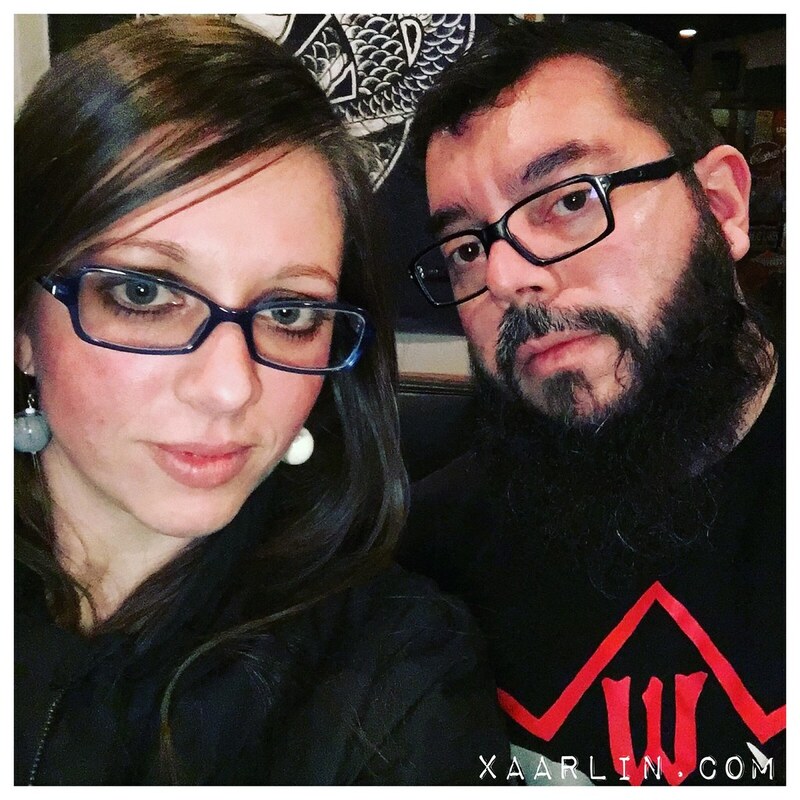 I wore my glasses so I could see in HD at the bottleshare. I forget to wear them most of the time but notice a bit of a difference when I do so I left them on all day. The world was so much sharper. Im really looking forward to having a more consistent schedule for next week and getting my eating and drinking back under control. That fox hat is so cute! Did your cousin buy it (not make it)? Wow! A year! That is awesome! Congrats! Do you think you will start to feel better as we get more daylight (I am not going to say it will get warmer... cause it probably won't, lol). Bummer! We missed you! But hope you can join us on February 6 for our 1 year anniversary run :) Traveling is tough and puppy class is always important :) Mo was at the run. It was one of our biggest groups ever!